When the god of sea and the goddess of wisdom competed for patronage of the great city, Poseidon, striking his trident to the ground, offered water. Athena planted an olive tree, becoming the patron deity of Athens, the starting point of our program. 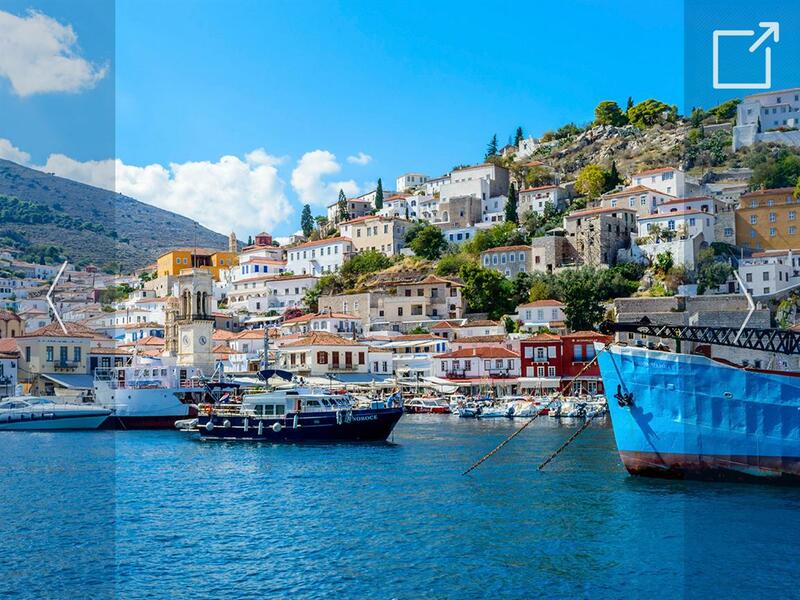 Through several field trips to UNESCO World Heritage Sites, the program will take students from Athens to the oracle of Delphi and the monasteries of Mystras to the olive groves of the Peloponnese and the kingdom of the Myceneans. Traveling the same lands with the American and Greek writers (in translation) the class will be reading, students will write about the complex identity of a country suspended between a rich past and a complex present in a land where the gods still speak.